Restore health. Improve movement. Gain knowledge. Welcome to NolanLee.com! 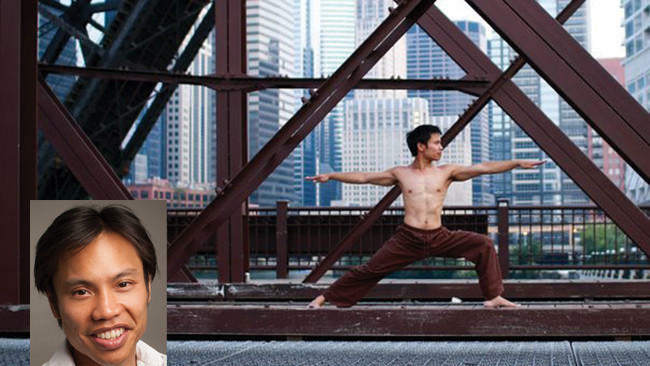 I'm Dr. Nolan Lee, chiropractor, acupuncturist, yogi, and movement enthusiast. My life's passion is to help you move optimally and pain-free. I am a perpetual student of anatomy and biomechanics in order to better serve my patients and students. 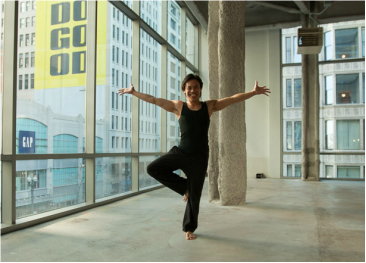 Whether treating patients in the clinic or teaching yoga classes and workshops, my mission is to help everyone achieve their physical movement goals. Please enjoy the FREE information in my blog YogiDoc! Movement is Life! New pics in my gallery! Header art photo courtesy of Ellie Tonev Photography.